Highest and best offer deadline 1/15 5:00PMThis is a 4 bedroom, hard to find ranch home in the highly desirable Crystal Crossing subdivision. With 4 bedrooms and 2 full baths and 1901 sq ft, there is ample space for any family. The fully updated kitchen overlooks the park like back yard that leads to a walking trail and wooded lot for extra privacy. The yard has been professionally landscaped with a double brick paver patio. 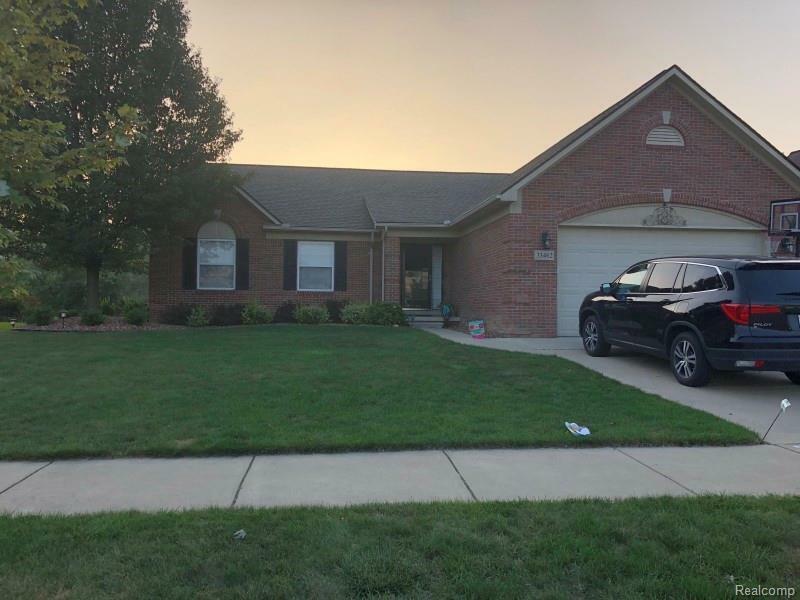 This home is completely move in ready with a large basement waiting to be finished to double your living space.The interior offers freshly painted rooms, new carpet in all bedrooms and basement stairs, new stylish vinyl floors and modern quartz countertops in the kitchen. The master bedroom boasts of two large walk in closets and a master bathroom with stand up shower and garden jetted soaker tub. This home is well maintained, move in ready and will not last!